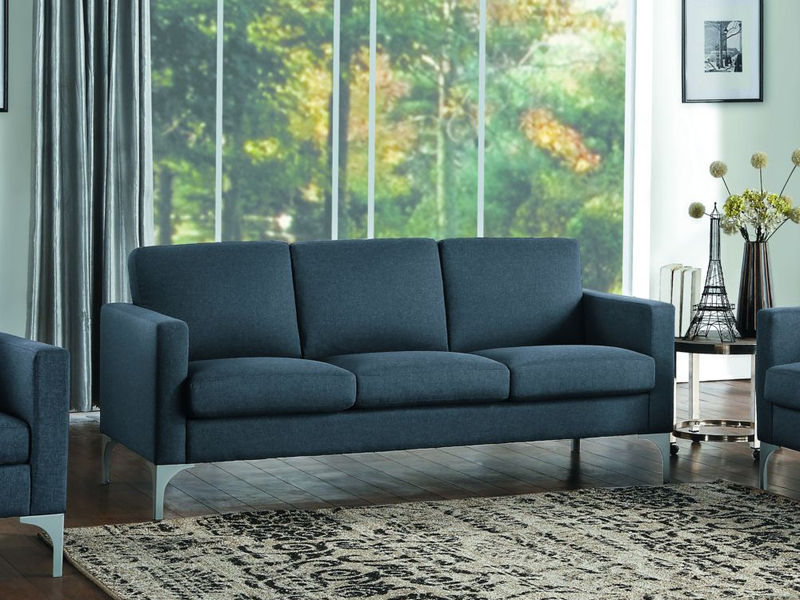 When your living room calls for a good size seating area, The Milton Soho 3 Seater Sofa is your perfect rental option. This large and elegant sofa, with its reversible back and wide seat cushions allows for comfort and relaxation. The modern look of the grey fabric and the silver metal legs makes it a key staple for your living room. Choose bold decorative pillows and a coffee table to complete your living room look. 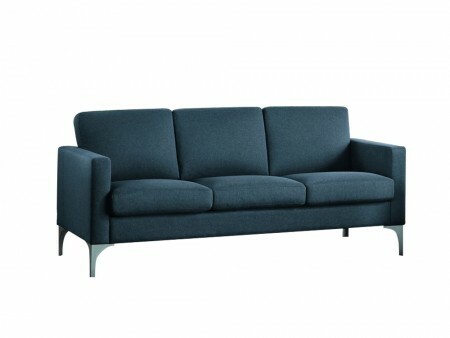 Rent the Milton Soho 3 Seater Sofa today from Inhabitr.